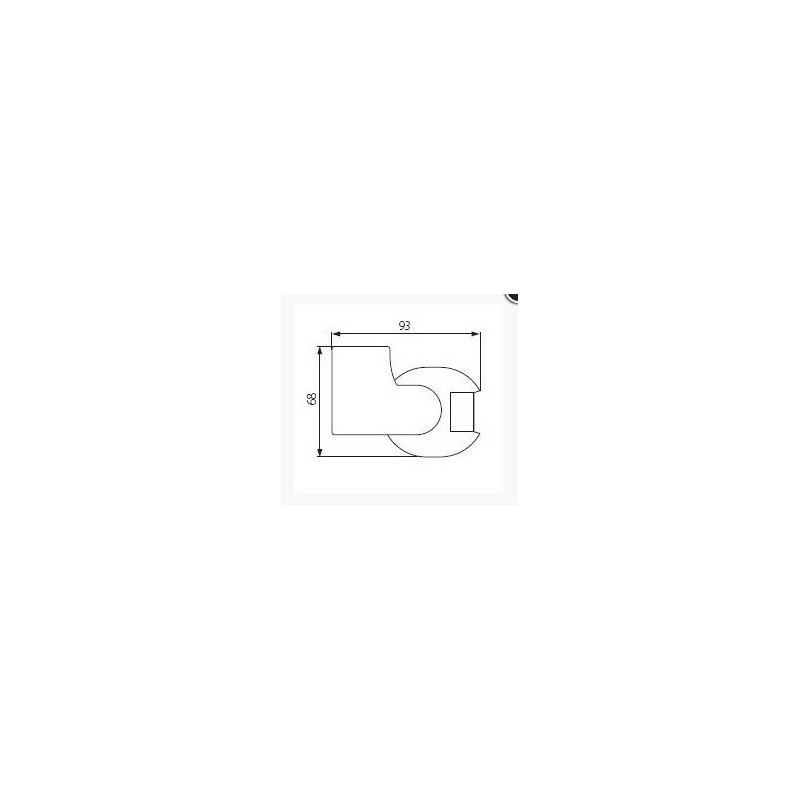 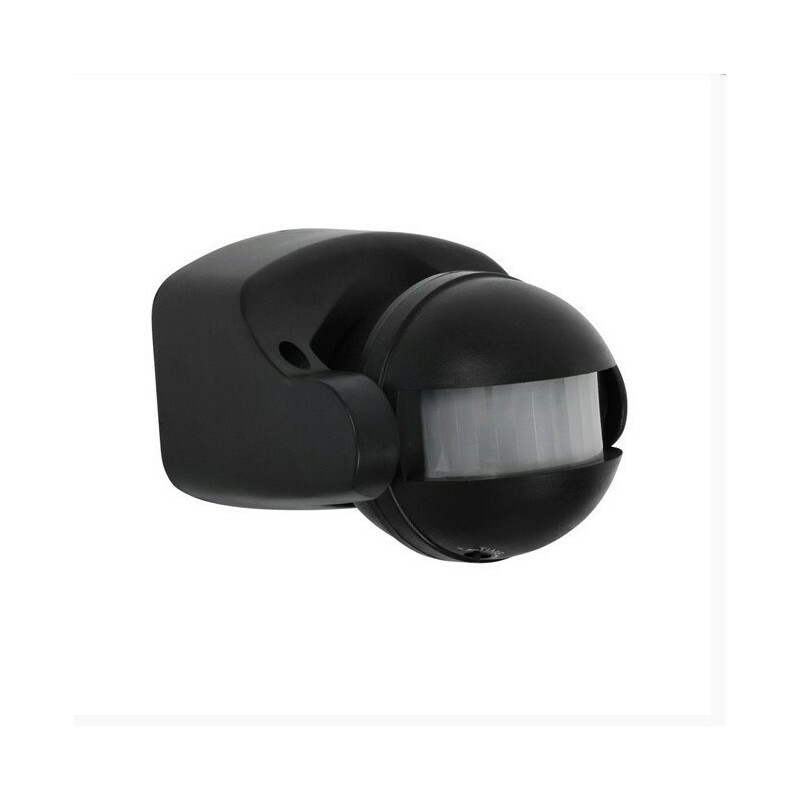 PIR 1000w Motion Sensor, with an IP44 rating, suitable for use indoors or outdoors. 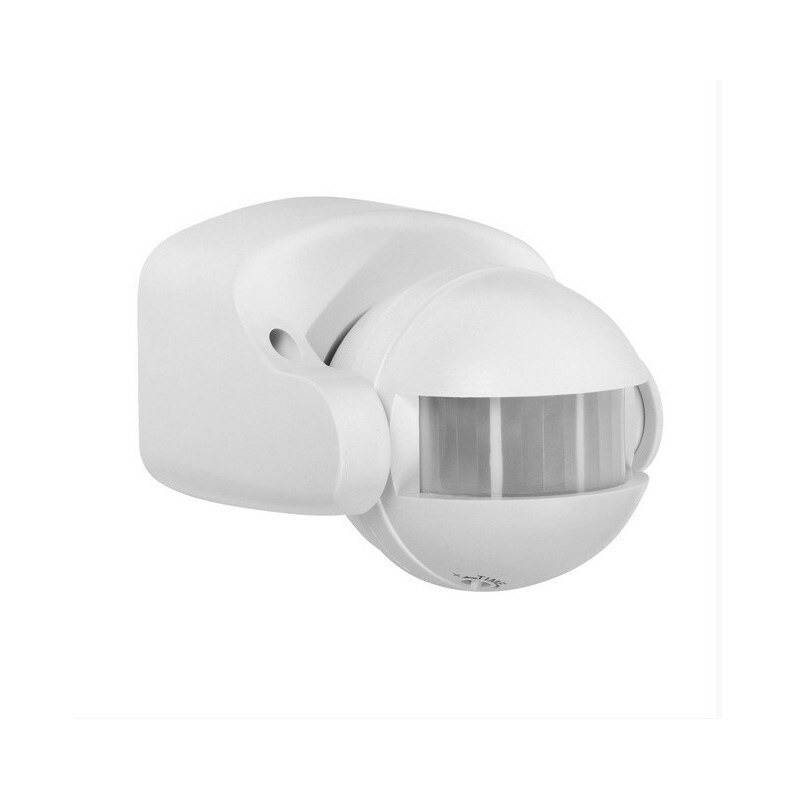 This is a super product to help save money and improve security. 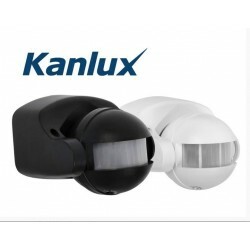 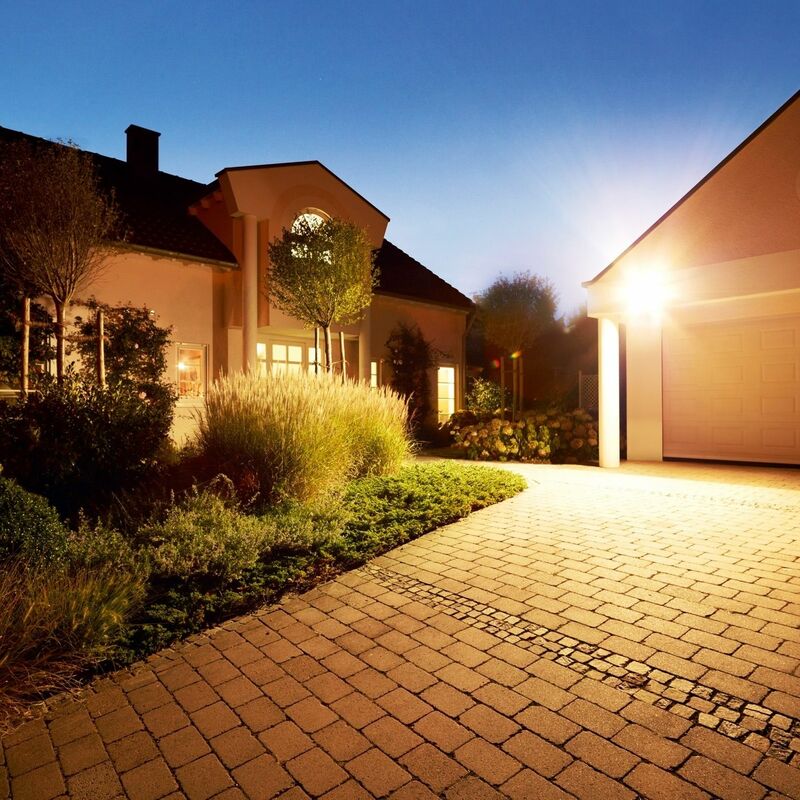 The Kanlux Aler does need to be connected to an existing light source, such as an LED Light or Halogen Flood Light.